Cultural Code: HP TERR TGH what's this? 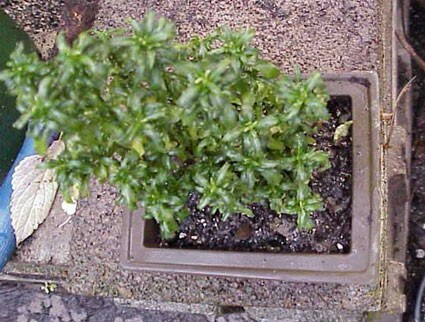 Very tiny leaved selection with grayish green foliage thickly held in petite conical mounds. 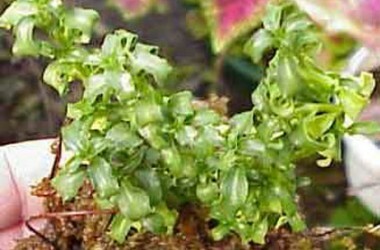 Marvelous very small plants with congested down curved leaves nonetheless are stalwart growers; absolutely marvelous in any terrarium landscape--no one will guess the genus of this elfin critter. 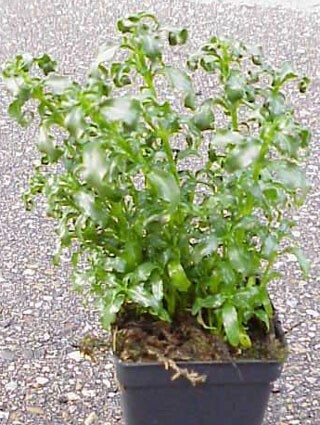 We will send this slow growing charmer with several sets of leaves--we never seem to have enough. 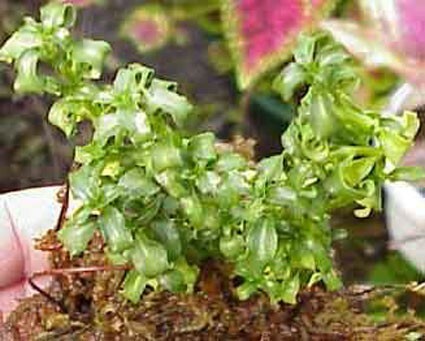 Newly popular in small fairy gardens as very petite, reliably self heading, and tolerant of low humidity.